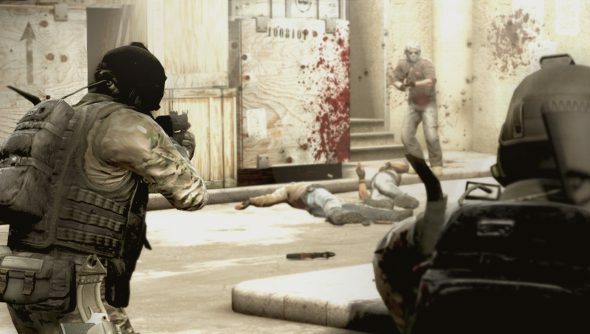 ESL is gearing up for it’s return to Katowice, Poland this year, as the 16 best professional Counter-Strike: Global Offensive teams duke it out in Spodek Arena. Last year saw ESL host two big CS:GO tournaments, including ESL One Cologne, where 856 years of Counter-Strike was viewed by nearly half a million people. The 16 teams will fight over a $250,000 prize pool between March 12th and 15th. Eight teams have already been invited due to their performance in previous events, while eight more will have to win their spot through qualifying matches, both offline and online. The final stage of the qualifiers will take place in Katowice between February 14th and 15th, though it will unfortunately be offline. Who do you expect to see make it through?